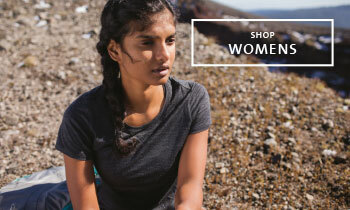 This iconic Women's design has been perfected with over 10 years’ worth of development. 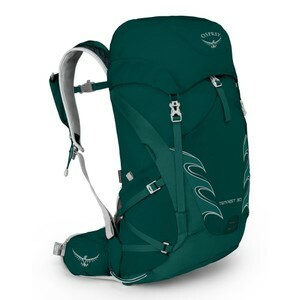 It is a must had bag for any female mountain professional, wanting peak performance whilst remaining comfortable. 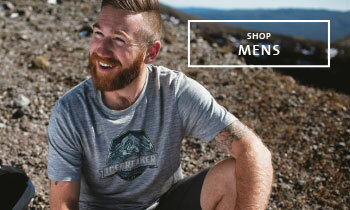 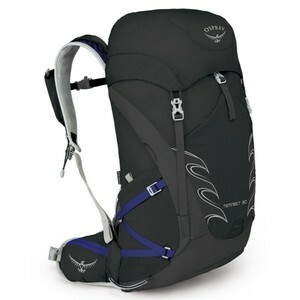 This is Osprey's 4th generation of the Tempest, essential for those long daytrips or Ultralight overnight adventures. 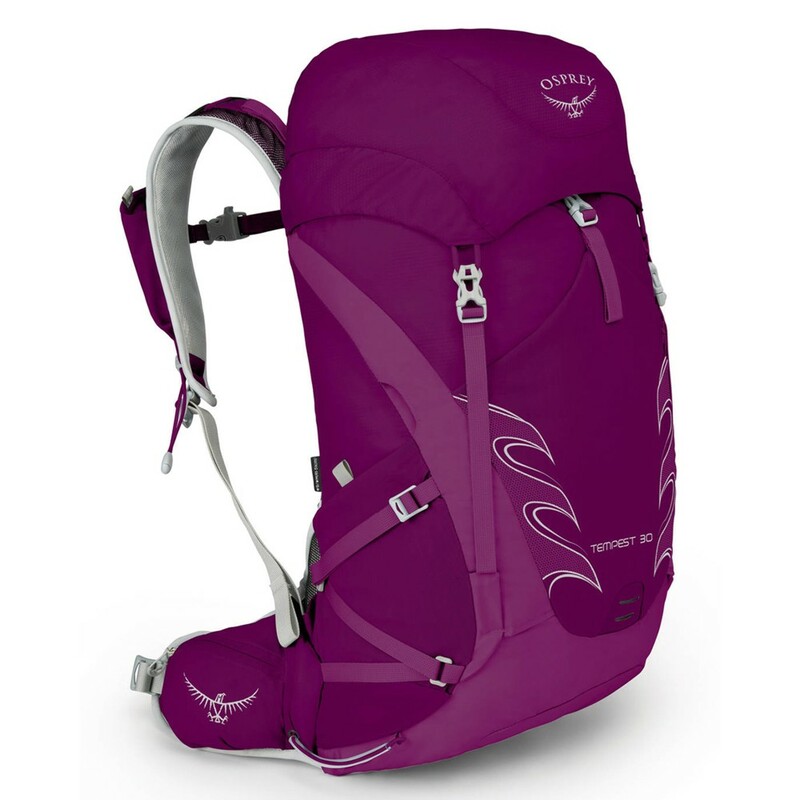 The Women's Tempest 30 Backpack features a whole range of incredible benefits. 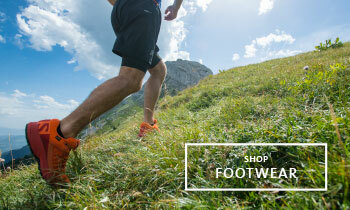 The AirScape™ mesh covered accordion foam backpanel offers excellent breathability on the go and the seamless lumbar to hipbelt body wrap provides pristine comfort. 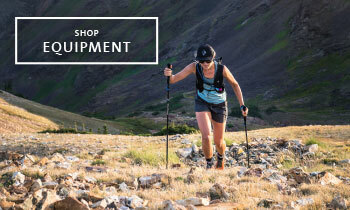 Store your trekking poles easily with Osprey's unique Stow-on-the-Go™ attachment system, plus take advantage of the hydration access in the back for those hot days out on the hills.